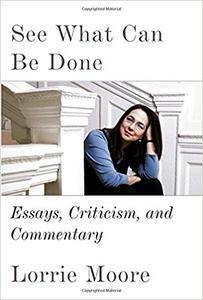 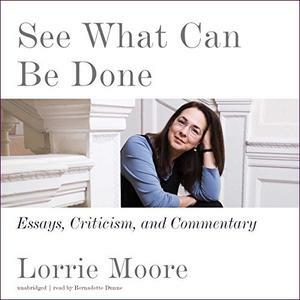 Lorrie Moore, "See What Can Be Done: Essays, Criticism, and Commentary"
Modern Marriage and the Lyric Sequence investigates the ways in which some of our best poets writing in English have used poetic sequences to capture the lived experience of marriage. 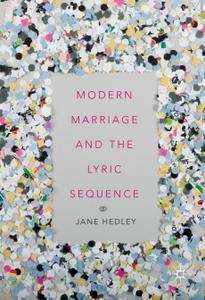 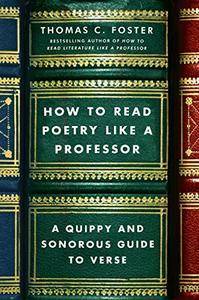 Beginning in 1862 with George Meredith’s Modern Love, Jane Hedley’s study utilizes the rubrics of temporality, dialogue, and triangulation to bring a deeply rooted and vitally interesting poetic genre into focus. 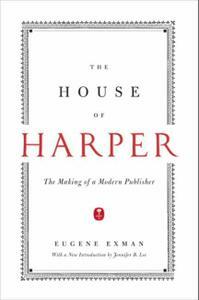 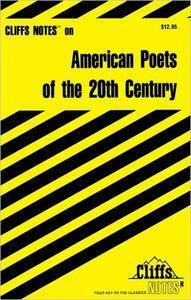 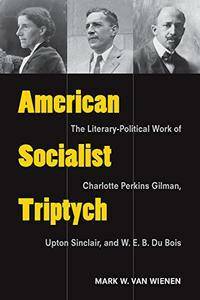 Its twentieth- and twenty-first-century practitioners have included Edna St. Vincent Millay, Robert Lowell, Rita Dove, Eavan Boland, Louise Glück, Anne Carson, Ted Hughes, Claudia Emerson, Rachel Zucker, and Sharon Olds. 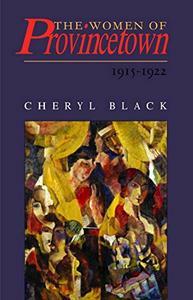 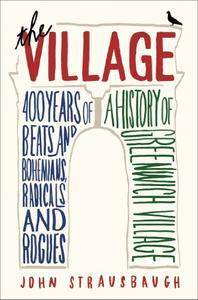 Cheryl Black, "The Women of Provincetown, 1915-1922"